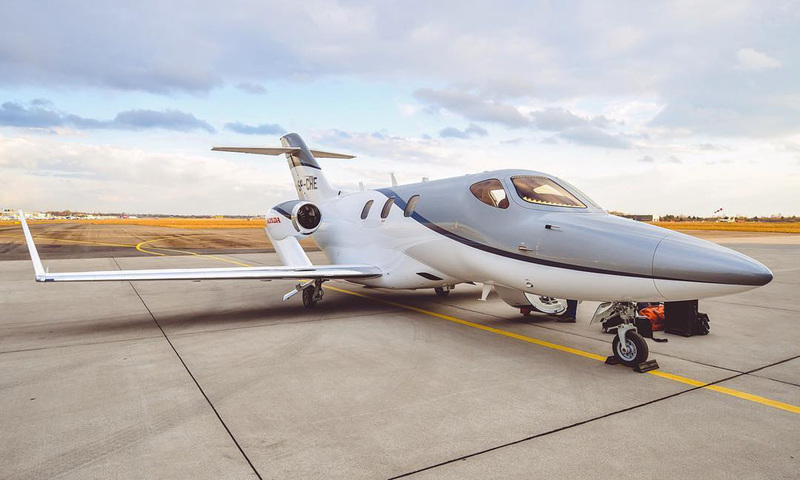 Honda Aircraft and its dealer HondaJet Central Europe celebrated the entry-into-service of the first HondaJets in the region, debuting the aircraft in a recent ceremony at Chopin-Warsaw Airport. Polish operator Jet Story will manage the aircraft, which will be available for charter in Europe, the UK, Russia, and Scandinavia. The aircraft, delivered last month, was ceremonially presented to Tadeusz Dorda, CEO and founder of Polish vodka distiller Chopin Vodka, during its April 12 Central Europe debut. Also on hand for the ceremony were Satoru Takahashi, the Japanese ambassador to Poland; Simon Roads, senior division director of sales for Honda Aircraft; and Steven Shaknaitis, executive v-p for GE Honda Aero Engines. The HA-420 HondaJet was certified by the FAA in December 2015 and EASA validation followed in May 2016.